A stackable stool with powder-coated steel sled legs and a molded plywood seat makes for a friendly contract solution or a perfect everyday perch. Available in three colors, these stools are ready when you are. 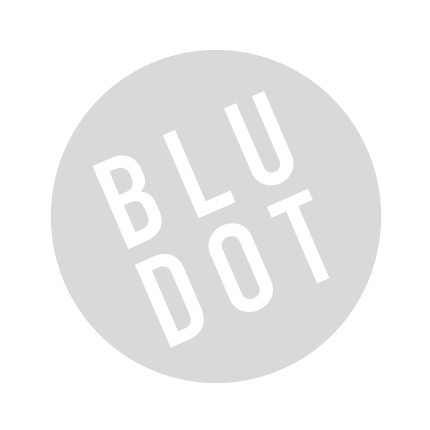 Be the first to review “Blu Dot – ready stacking barstool” Click here to cancel reply.